While dishes like jerk pork can benefit from extreme levels of allspice, most cannot. 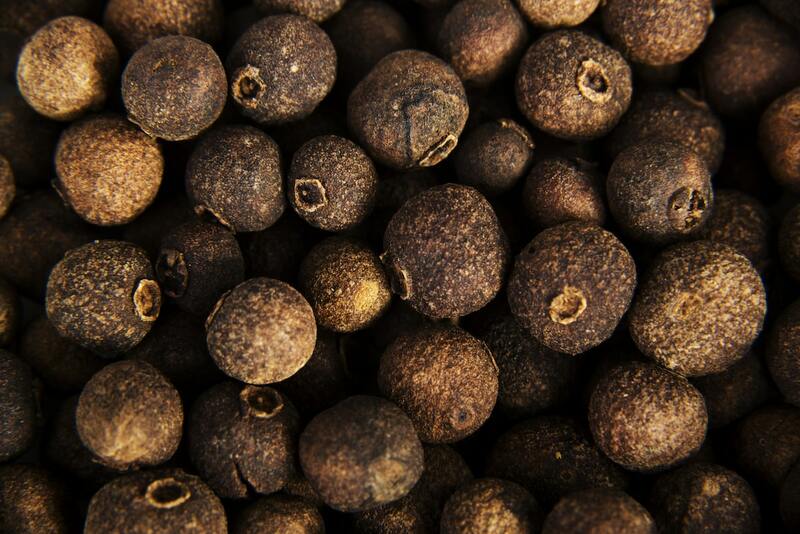 Allspice is one of those spices that works best when combined with other strong flavors. 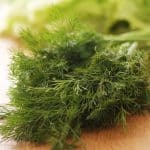 If it is used in excess, it can easily outshine other flavors and make a dish one-dimensional or even bitter to the point of being inedible. If you have accidentally used too much allspice, consider the following tips for toning it down. The first thing that you should try is to dilute the flavor. Dilution is a great tool for dealing with almost every too-strong flavor. You can do this by adding more of the ingredients in the recipe, with the exception of allspice. If it works, the allspice will be balanced out by the additional ingredients and your dish will be palatable. This requires that you have more of all the ingredients in the recipe as well as the time to prepare them. It also results in you having more food than you intended, which means that you may have leftovers. If this is not a viable option for you, consider splitting the dish into two equal portions and only adding the extra ingredients to half of it. The other half can be stored or discarded. This can limit the amount of leftovers and shorten the time required to prep ingredients. Another way to tone down the flavor of excessive allspice is to combat it with equally strong or even stronger flavors. 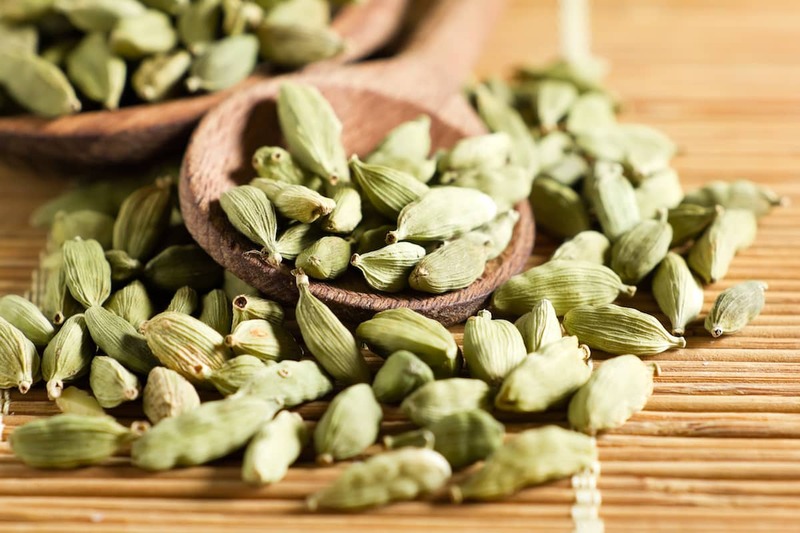 A stronger flavor may be able to distract the taste buds from the taste of too much allspice. Which ingredient you choose depends largely on the nature of your recipe. Opt for another component that is already in the recipe. For example, a savory dish that requires allspice may also require onion or garlic. Both of those are much easier to tolerate in excess than allspice. Increasing them may help to neutralize the allspice flavor. In a dessert like an apple pie, consider adding more cinnamon to the mix. Cinnamon’s intensity and heat may be able to overwhelm most of the excess allspice flavor. Along with the fact that you will not be able to taste much of anything else, one tell-tale sign that you have added too much allspice is bitterness. The way to cure bitterness is by adding a little sweetness. This can be easier said than done with savory dishes as you will need to maintain a very delicate balance. You do not want to make the dish sweet, but add enough of a sweetener to neutralize bitter notes. A little too much can ruin your dish. In a dessert, this will usually not be a problem, just add a little more of your chosen sweetener. It is almost always better to have an overly sweet dessert than a bitter one. This can be tricky in most instances as dishes that require allspice do not always feature dairy ingredients. If you use allspice in a chili recipe, you may want to serve sour cream on the side. Similarly, a curry may benefit from a raita. Raitas are made with yogurt. In a dessert, you should consider serving it with ice cream. Of course, this will only neutralize the allspice flavor if the dish is consumed with the dairy. To ensure that this happens, you will want to serve the dish with the dairy product in it. In the chili example, you could serve it with a dollop of sour cream in the middle. 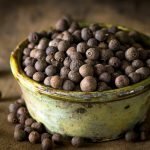 Whole allspice berries can be removed easily from braised dishes since they tend to float. Simply skim them off with a slotted spoon or strainer. Ground allspice is usually pretty fine, which means that physical removal will be impossible in most cases.